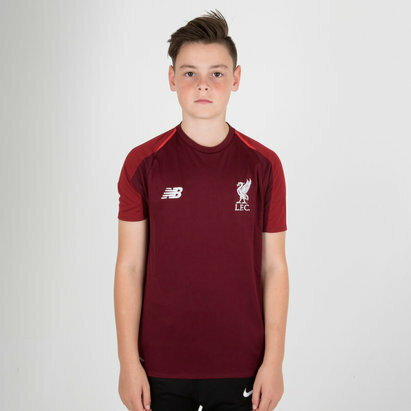 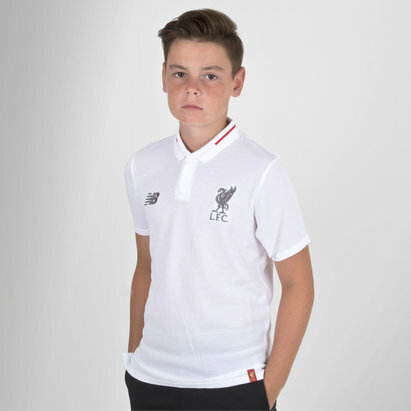 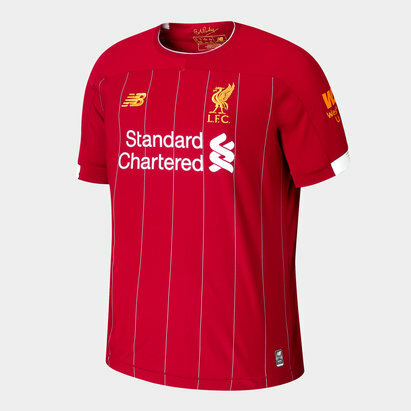 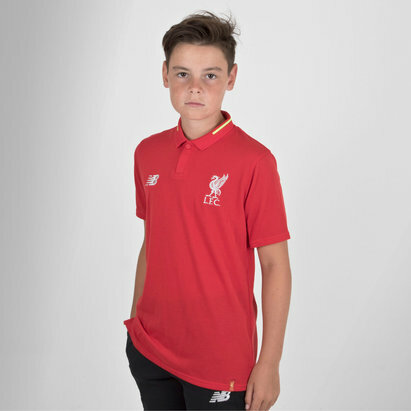 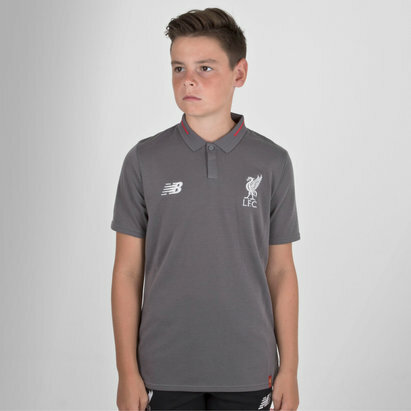 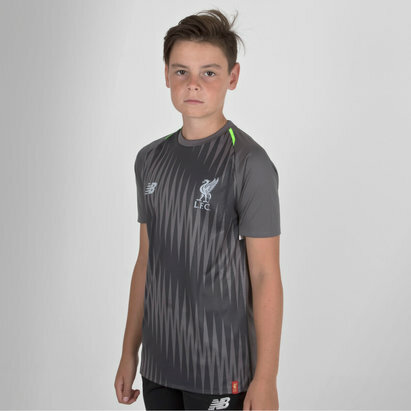 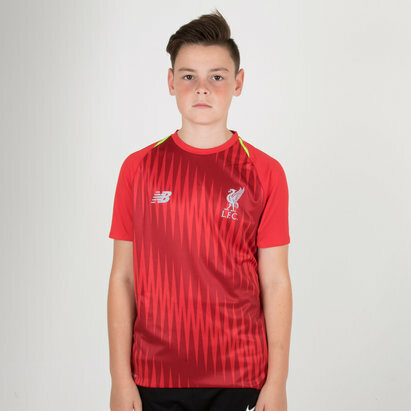 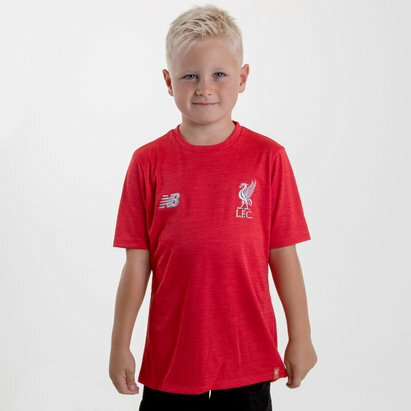 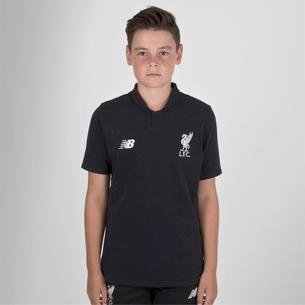 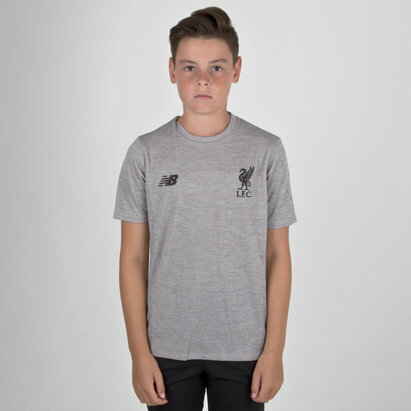 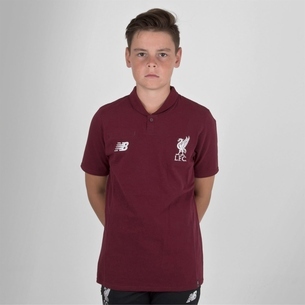 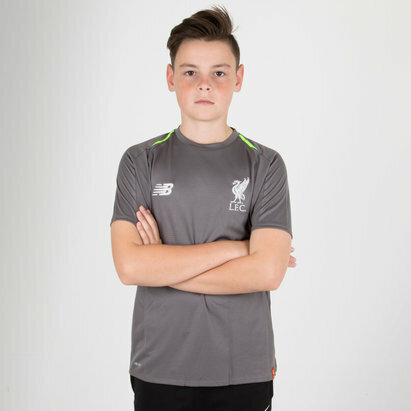 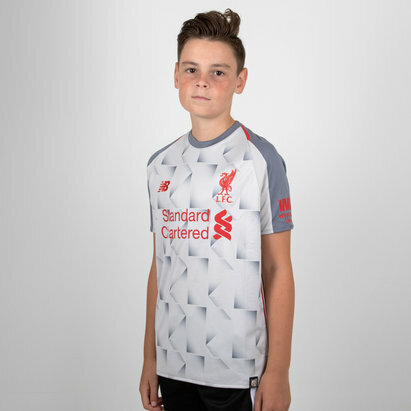 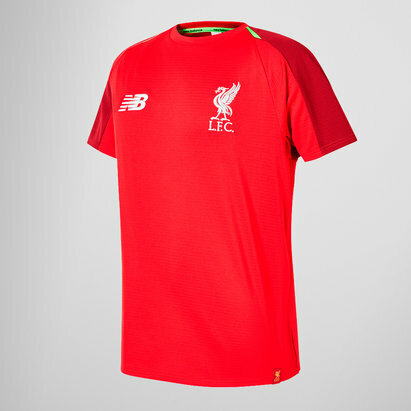 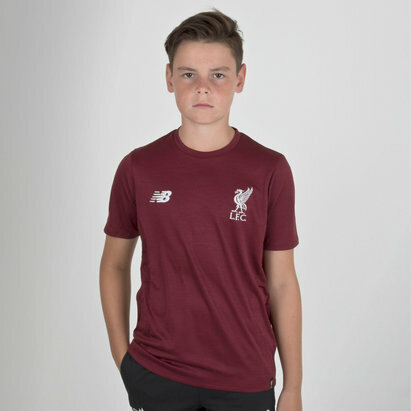 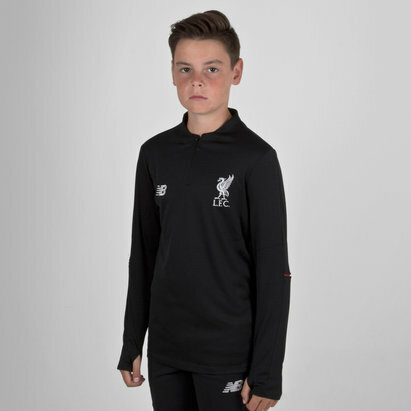 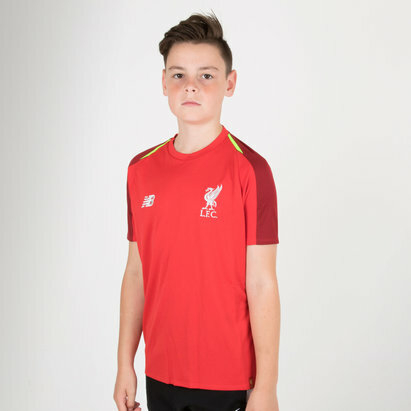 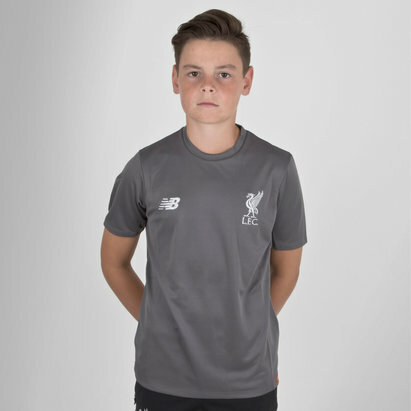 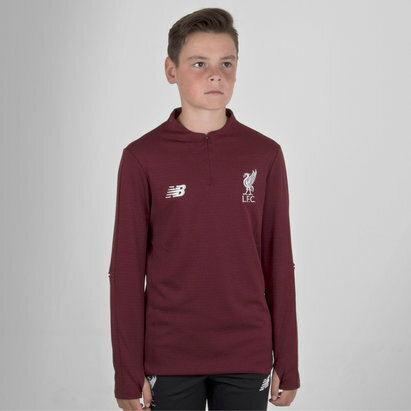 Kit your youngsters out in the Liverpool kit and show your pride for your home team with our red Liverpool kids’ shirts. 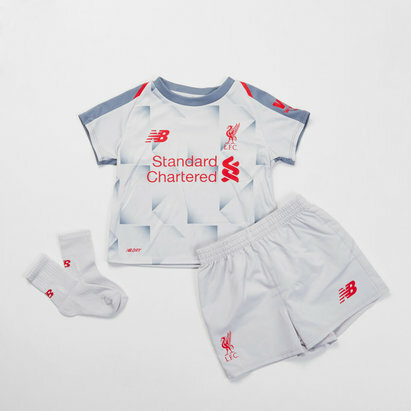 We cater for kids of all ages, from as young as three months, so they’re never too young to get into the game. 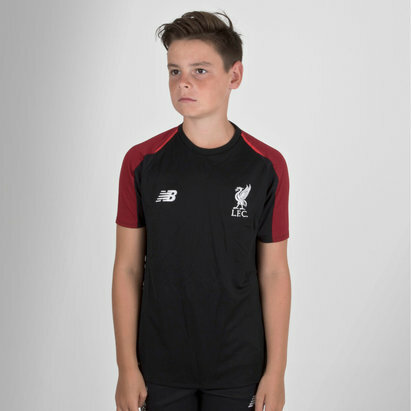 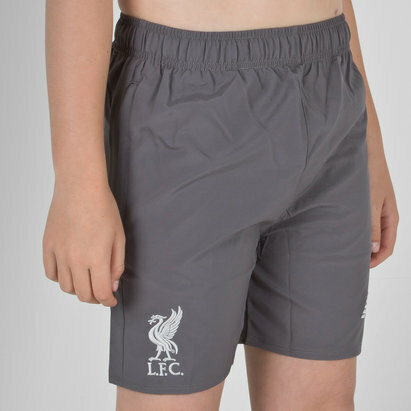 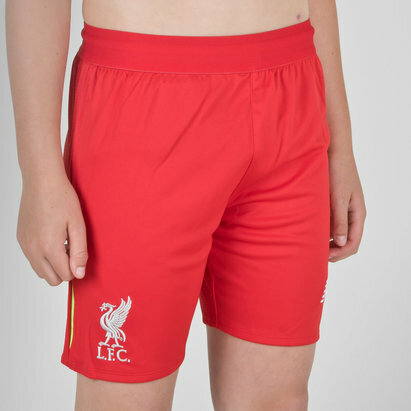 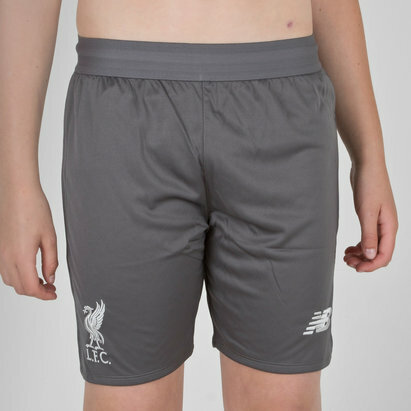 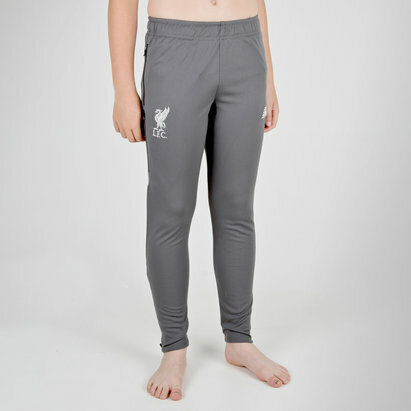 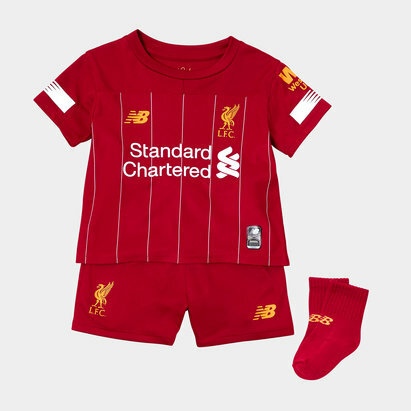 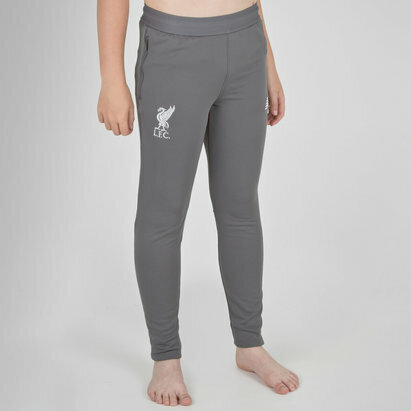 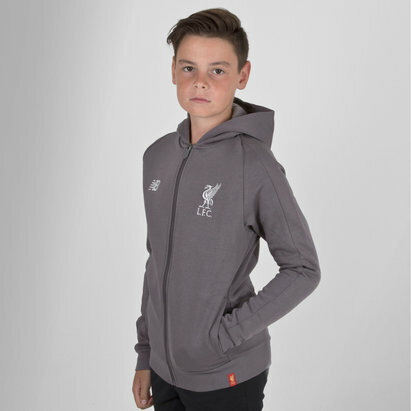 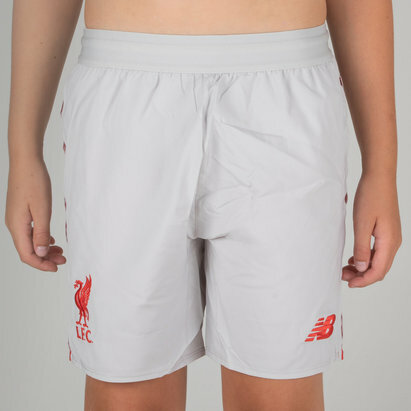 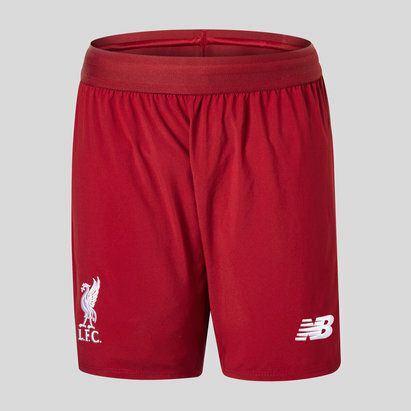 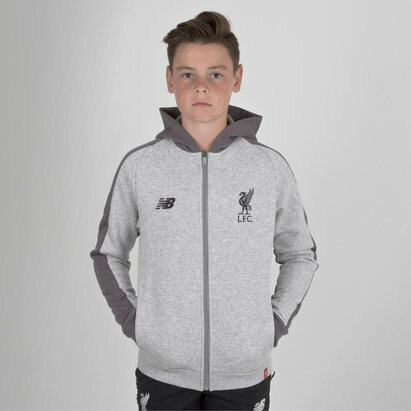 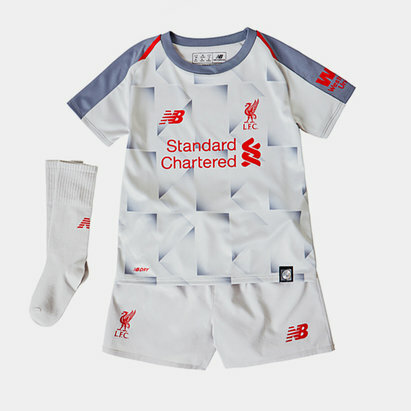 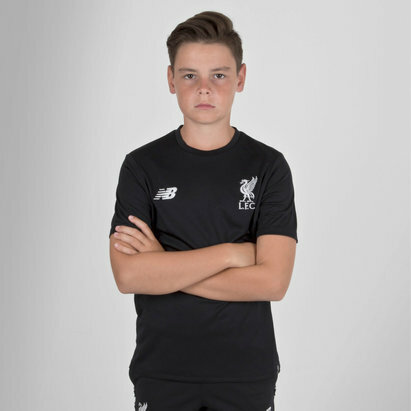 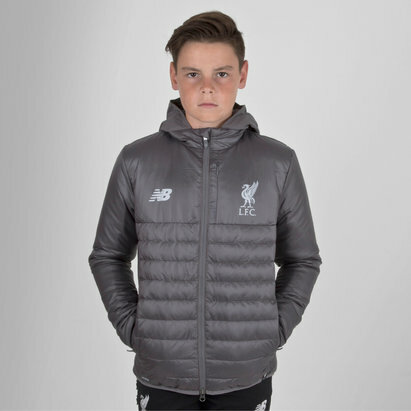 Shop our Liverpool kids’ kits now.